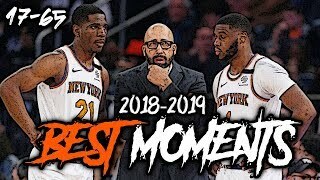 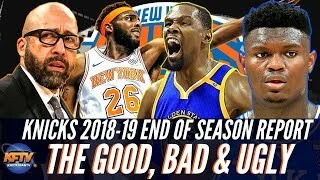 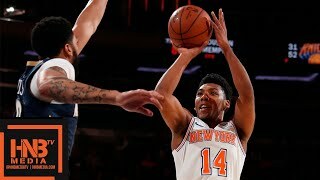 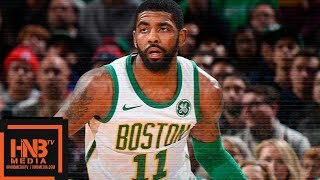 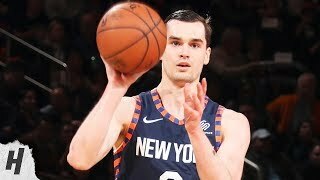 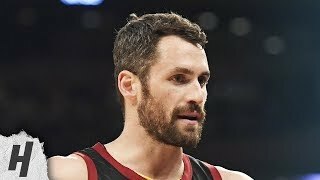 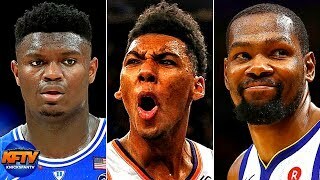 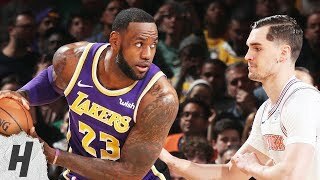 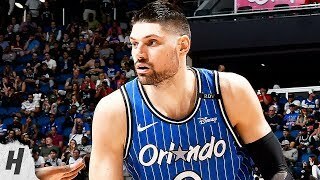 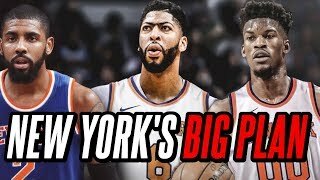 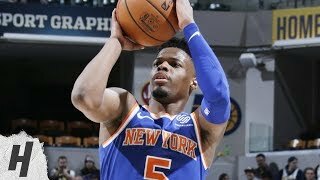 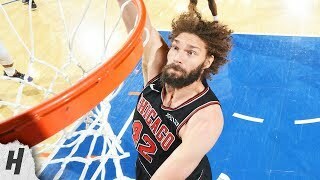 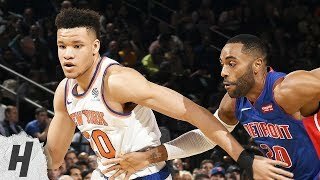 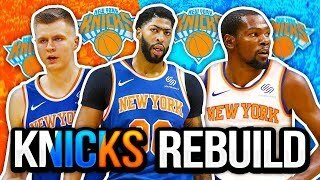 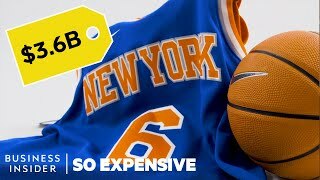 New York Knicks vs Indiana Pacers - Full Game Highlights | March 12, 2019 | 2018-19 NBA Season ✓ Subscribe, Like & Comment for More! 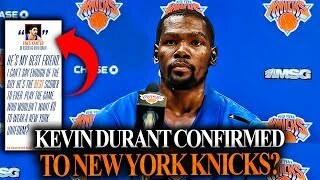 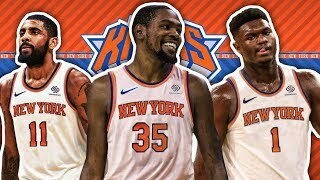 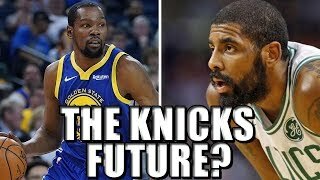 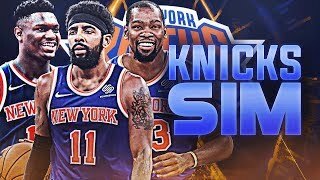 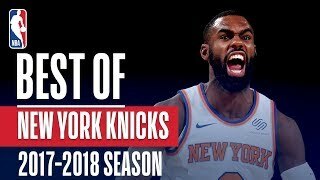 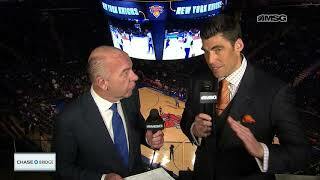 The Future of the New York Knicks - Durant and Kyrie? 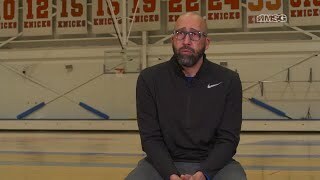 In a special sit-down with Alan Hahn, Knicks head coach David Fizdale discusses at length the 2018-19 season and how the team can improve.